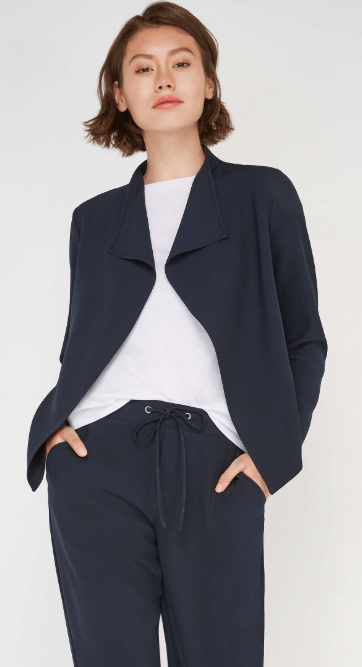 This Drapey Blazer is on sale for only $9.94. You’re saving $39.06 from the original price of $49.00! Light layers are key this Spring. Wear this airy open-front blazer over your favourite tee for a cool-casual look. 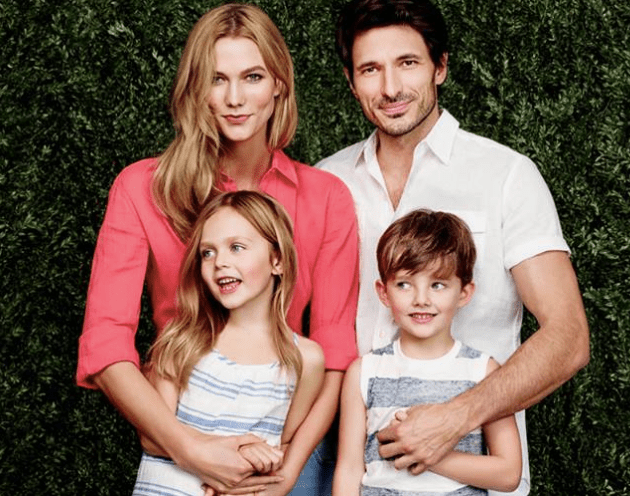 Joe Fresh Canada offers FREE shipping when you spend over $50.00 or more.